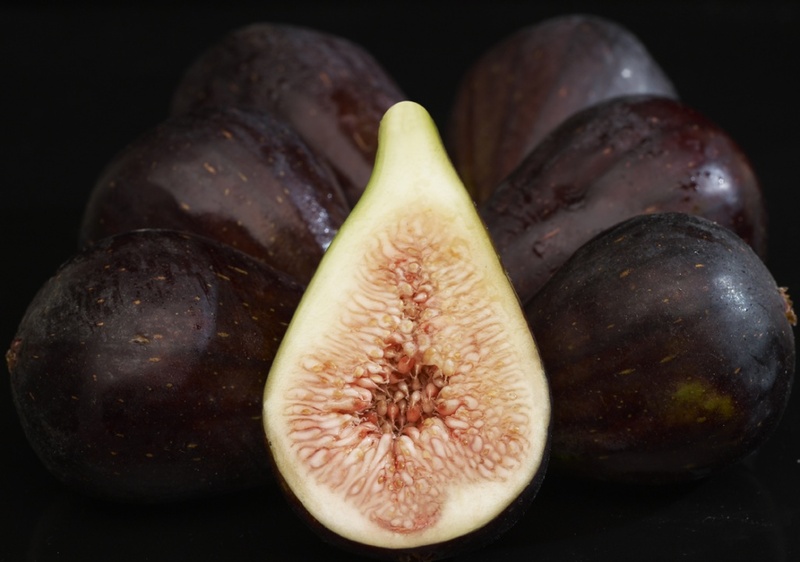 Cut the tail of figs and slip water. Book one and let them rest a cross cut into the top. Open them slightly and place on a suitable source of glass for the oven. Sprinkle with a little cinnamon and sugar and water them with brandy. Tápalos paper and bake at 200 for 10 minutes. Peel the quince, retírale the heart and cut it as if you were to make potato sticks (thin sticks). Cover a plate with baking paper, sprinkle with sugar canes extends quince, and sprinkle again with more tápalos baking paper. Enter in the oven at 200 ° C for 10 minutes. Spend the resulting juice of figs to a pan and let it reduce a little. Peel the pear reserved above, Picalo finely and mix with half the cream. Put the remaining cream in another bowl, add the raspberries and flatten.